Today on the Doc On The Run Podcast we’re talking about the five main reasons doctors tell you to stop running. I talk to runners all over the world. Of course most of them are injured runners. The main reason injured runners call me when they want to get answers to all of their questions is they are frustrated by doctors who tell them to quit running. The other day I was doing a webcam virtual doctor visit with a patient who said she just couldn’t understand why a doctor told her to stop running. After all, she is a runner. So by definition she wants to run again. She doesn’t want to quit running. She doesn’t want to take up swimming. And she doesn’t want to become a cyclist. I think when a doctor tells a runner to quit running it doesn’t make any more sense than telling an accountant to quit working with numbers. Running is what we do. 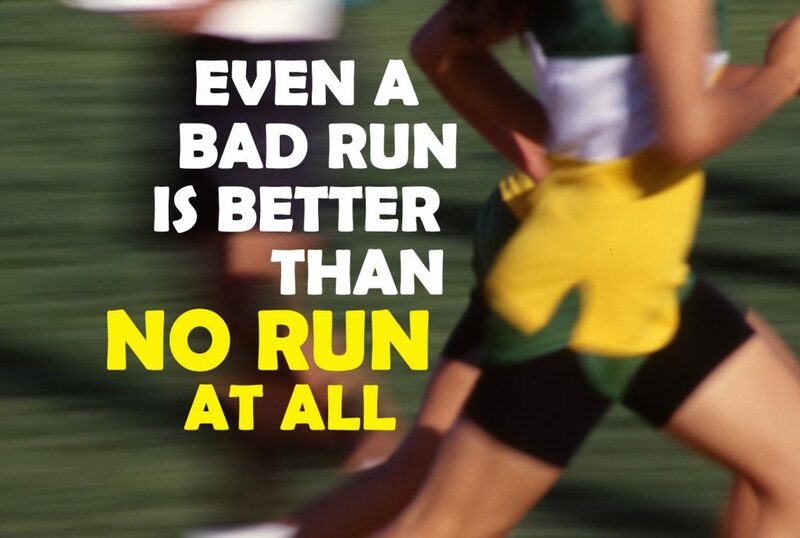 And running should be the goal. You have to work with a doctor who will help you get back to running. And no matter where you are, you should be able to find a doctor who will help you heal AND get back to running. Sometimes I do calls with runners to just help them understand how they can find a doctor who will actually work with them in their hometown. So most runners really don’t need to talk to me personally at all. But if you have questions and you feel like they’re not getting answered, and you want to talk to me directly, just check out the virtual doctor visit at the bottom of the show notes page. It still surprises me how frequently runners get upset when some doctor has told them to stop running. Actually let me rephrase that. It doesn’t surprise me the runner gets upset. It surprises me how frequently runners are told to stop running and how much misunderstanding there is between the doctor and the runner. It almost seems like there’s an adversarial relationship between the runner and the doctor. And no matter how you view it, it seems pretty obvious you guys are not working toward the same goal if you are a runner and the doctor tells you to stop running. And like I said before if you hired the doctor…the doctor is supposed to be on your team. In this episode I’m going to try to help you understand (from the physician’s perspective) why it is doctors tell you to stop running. And if you understand that perspective then you should be able to communicate better with your doctor and work around that problem and get them back on your team. 1. Doctors want you to heal. First and foremost the doctor wants you to get better. You have to remember that the doctor is trained to identify disease, injury and deformity. When you limp into the doctor’s office, that doctor, whether unconsciously or subconsciously or deliberately, starts to zero in on the idea of getting you to stop limping. In some sense a defense mechanism kicks in, and the doctor is trying to protect you from your driven, determined, athletic self. All doctors know how to fix problems. If you have an infection we either physically drain the infection or we give you antibiotics that will kill the bacteria and cure the infection. If you have a broken bone we want to stabilize the bone so it can heal. If you have an injured tendon or ligament we want to decrease the stress and strain on that structure so it can heal as well. 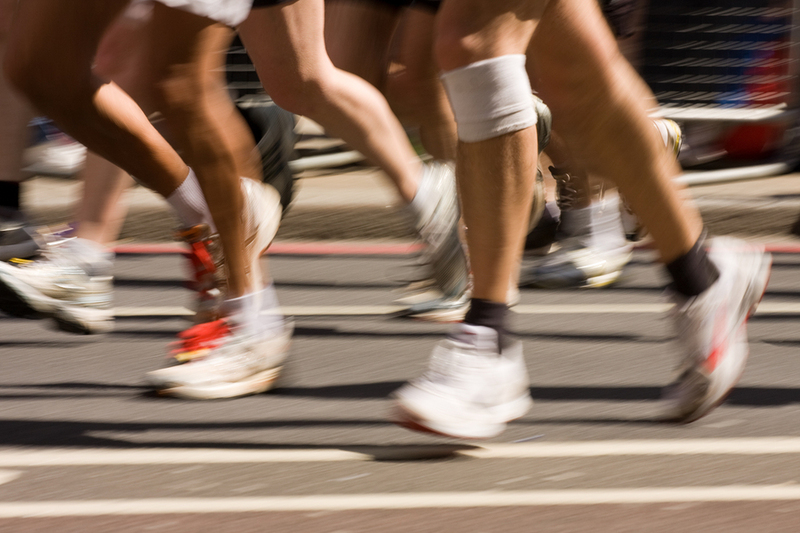 Most running injuries are some type of orthopedic injury. It’s either a bone with a stress fracture, a muscle strain, a sprained ligament or an overused inflamed tendon. With most orthopedic injuries it’s all a matter of stress and strain. If you want the structure calm down, the basic idea is to decrease the stress and strain applied to that specific anatomic structure so it can calm down and heal. Running seems like an obvious form of stress and strain. When the doctor sees you limping in the office there is almost a reflexive protective mechanism that kicks in deep inside doctors brain. Even when we have confirmed that there’s no obvious major injury, the doctor wants to make sure you don’t sustain any further injury, or make anything worse, with what we perceive to be an elective or optional activity. Although I know running is not really optional for you, most doctors think running is optional and nonessential. They thinks it’s a hobby. But make no mistake, the doctor really does want you to heal. They want to figure out what’s going on and they want you to get better as quickly as possible and they don’t want you screwing up that process. So that’s the first reason why doctors will tell you to stop running. They just think it’s one of the easiest ways to get you to heal faster. 2. Doctors don’t want running to disrupt the healing. As soon as things start to calm down and you seem to be improving, you want to run. Of course as soon as you say you want to run because you started to improve, the doctor throws her arms up, and start to get frustrated. Let me just tell you a little bit about what we’re taught about how injuries heal. Maybe if you understand what we are taught as physicians when we are in medical school, maybe you will understand the doctor’s thought process a little bit better. Doctors are taught all sorts of standardized timelines, which are I think completely erroneous and arbitrary, but that’s a completely different podcast. But we’re taught specific timelines about healing. In medical school we are all taught that it takes about six weeks for fractures, or broken bones, to heal. We are taught that tendon and ligament injuries typically take about 4 to 6 weeks to heal. So somewhere deep in our minds we doctors are stuck with those numbers as reference points. But let’s talk about how healing actually happens. With most significant injuries, whether it’s a stress fracture or a minor tear in a tendon or a sprained ligament, you basically have some sort of an initial damage to the tissue. It could be a crack in the bone. It could be a tiny little tear in a tendon where some collagen fibers have ripped. It could be a minor sprain in a ligament with what amounts to a little perforation in the collagen bundles that make up that ligament. Something cracks, rips or tears. That hurts. And it also bleeds. So you may see some bruising as evidence of that internal bleeding when something cracked, ripped or tore. But shortly thereafter the magic starts to happen. This whole well-choreographed chain of events known as the coagulation cascade starts to unfold within your body. That liquidy blood suddenly turns into a blood clot. It starts to solidify. As the initial blood clot solidifies it imparts stability to the surrounding tissue, basically acting like glue. Fibroblast cells migrate to the area and start to lay down strands of collagen. Those tiny strands of collagen act like living strands of string or rope to help hold things together. And so the healing begins. Over the next few weeks the collagen becomes better organized. The bone starts to calcify. Everything gets progressively more stable. So what your doctor is really freaked out about during that initial period where you just have some bloody glue holding things together. Even when you get those first little initial strands of collagen string tying things together it’s not really very strong. It’s just strong enough that it doesn’t hurt as much as it did a few days before. Within a brief period of time it doesn’t even hurt when you move it. It may not even hurt when you’re walking on it at home. But that’s only because you have some glue and some string holding those things still enough it doesn’t hurt when you move them. So when you announce that you feel better and want to go for run, the doctor is envisioning this fragile string and glue exploding apart as you run. Doctors just don’t want you to disrupt that healing process by running prematurely. Again, they’re just stuck with those arbitrary timelines. Unless you push them, they won’t help you figure EXACTLY when it’s NOT premature to run. 3. Doctors don’t understand how dedicated you are to running. Fact: Doctors don’t know how important running is to you. 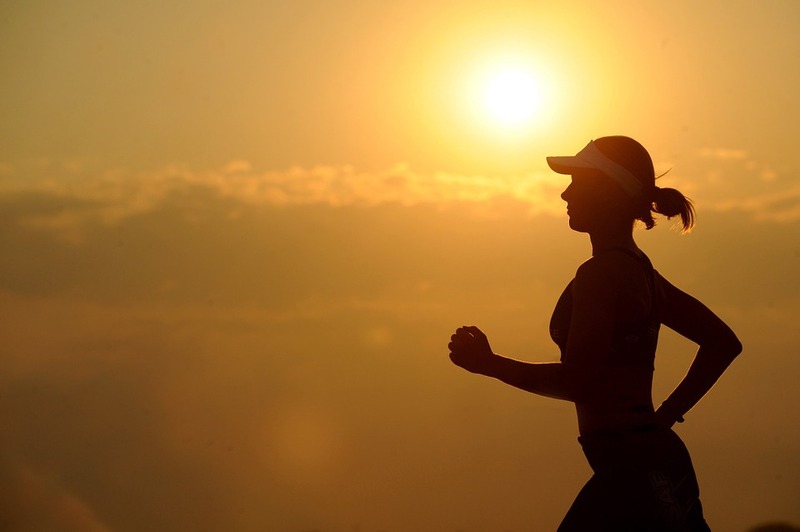 Only you, and maybe your spouse, or possibly a select one or two running buddies have any idea how important running really and truly is to you. The chances are good that your mom has absolutely no idea what you feel when you run. Your kids have no idea how much it changes your disposition, and improves your attitude when you go for a run. Your sisters and brothers really don’t know all the stuff that you think about and process, just when you go out and run a few miles. So if all of those people who are closest to you really don’t have a clue how important running is to you, how could you expect the doctor to understand how important running is to you. Most runners are not just running as a past time. We don’t do it for entertainment. Most of us are not running so we can eat cheesecake after dinner. We are running because we’re runners. We identify ourselves as runners. We have to run. When we get injured and we’ve been working towards some specific goal, we often incorrectly assumed the people around us understand how important that goal is to us personally. The problem is that I was going to compete in the Ironman World Championships. Yep. The Holy Grail of triathlon. After nine years of continual work and 14 Ironman finishes, I was in. And I had pneumonia. My doctor knew me. In fact my doctor actually knew me really, really well. He’s a close friend. At that point he had known me for 20 years. I’d had even been to his house for Thanksgiving. But even he couldn’t possibly understand how important it was to me, to compete in that race. 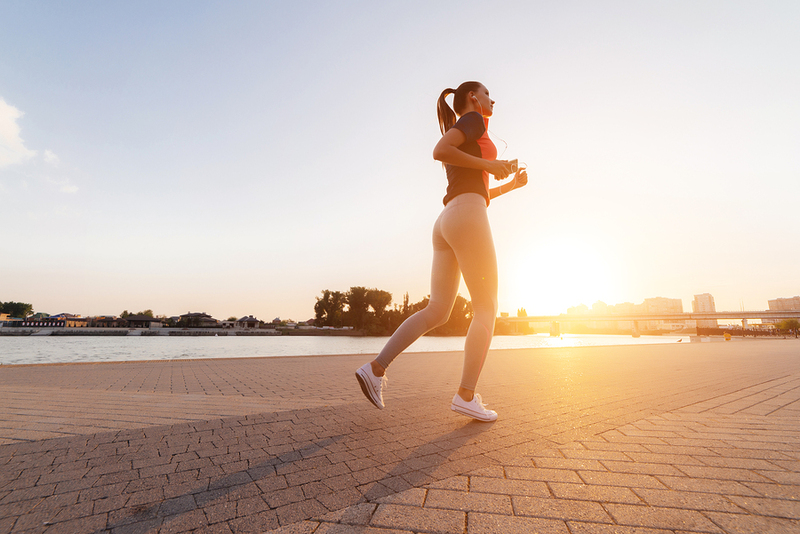 It is crucial you communicate closely with your doctor to help her understand running isn’t some optional activity you do on occasion to fit into a bikini or tuxedo. You have to explain the importance of running to you in terms of your core personality. All doctors want you to be healthy and happy. Make sure you emphasize the fact that you are not going to be happy if you cannot run. 4. Doctors don’t understand how much fitness you’ll lose. I’ve beaten this one to death in a number of other episodes so I’ll keep this short. They are all kinds of studies about the devastating effects on physical fitness when you immobilize a lower extremity, use crutches, or get stuck on a regimen of strict rest. If you rest, you rot. 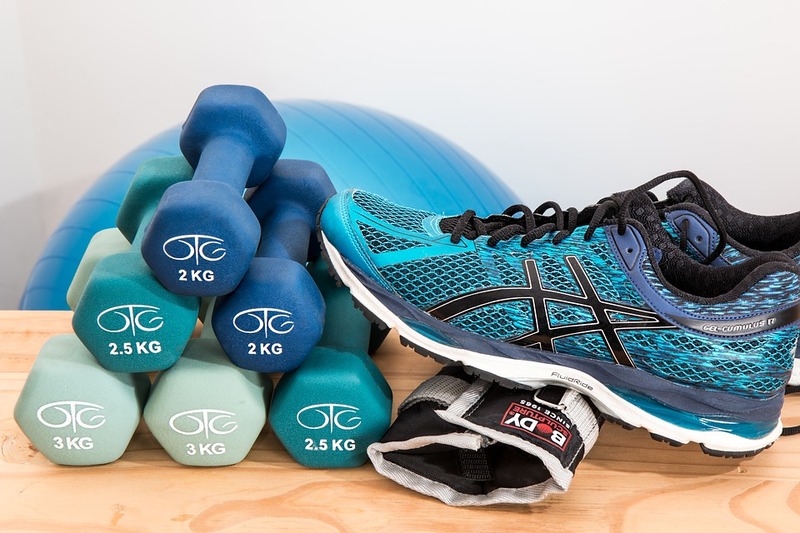 The difference between you losing all the base fitness you’ve accumulated over the past six months versus the negligible fitness that might be lost by the average sedentary American is enormous. If you’re an endurance athlete you are acutely aware of the cost of a missed workout. You know you don’t just do a free “make-up workouts” and get it all back. It doesn’t work that way. To borrow from idea from a Japanese proverb, gaining fitness is like digging a hole with a nail, losing fitness is like pouring water on sand. So when a doctor tells you to just take a month or two off, you don’t just see a month or two of lost fitness. You didn’t just get a hall pass. You don’t see a vacation from exercise. You more likely think you just got condemned to many months of aching quads and long runs in the dark. All while your competition disappears on the horizon. You have to figure out a way to explain to your doctor how important it is that you maintain all of that hard-earned physical fitness. You have to get the doctor on your team. You have to get the doctor to try to identify and help you substitute in some other activities that will support your fitness while allowing that injury to heal. 5. Doctors don’t have time to customize your recovery plan. All doctors in “normal practices” are rushed. I know because I used to have one of those kind practices. I know what it’s like to see 50 or 60 people in a single day. And I know for a fact no doctor can do that and talk about how you can maintain your marathon fitness. It’s not personal. It’s just math. The doctor wants to spend time with you. But the normal doctor just doesn’t have time to spend. In an attempt to appease you, the doctor may give you some pre-written rehabilitation instructions that have you doing leg lifts, or cycling in the air, or something to that effect. Remember, if it’s prewritten, it was written for you. It was written for somebody else years ago. I know you may not want to be confrontational. I’m sure you don’t want to upset the doctor. But here’s the way I see it. You hired the doctor to help you get back to running. You did not hire the doctor to look at your chest x-ray and tell you to skip Ironman Hawaii. You did not hire the doctor to look at your Achilles tendon and tell you to take a couple months off. You did not hire a doctor to push on the top your foot and tell you to wear a fracture walking boot for six week. You hired the doctor to help you get back to running! It is your job to keep the doctor on task. Feel free to talk about it. Bring up the fact that what you really expect the doctor to do is get you back to running. Expect the doctor to get to work. Expect the doctor to stop long enough to help you figure out how you’re going to maintain, not just your aerobic fitness, but all your running specific fitness. Get your doctor’s eyes off of today and more toward the horizon. 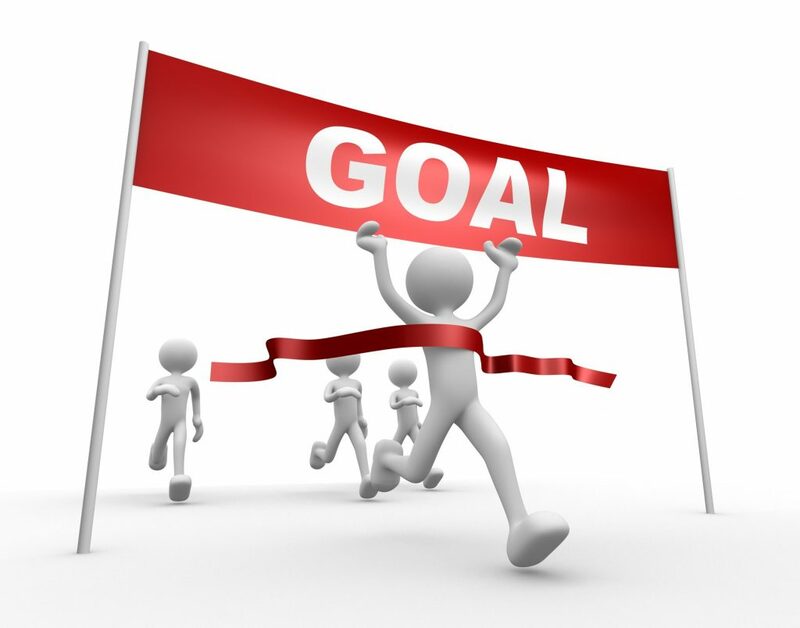 Get your doctor to focus on your goal. Tell the doctor you’re going to follow directions. But make it clear that those directions are expected to get you to the finish line on time. No matter where you are, and no matter what insurance company you use, there are always doctors who are trained and willing to help you run. It just takes a little encouragement to get them on board sometimes. Sometimes people call me to help them figure out how to get their doctor on board. Sometimes people call me about their running injuries. I think people call me because I always want to help injured runners run. The biggest problem I see with runners who aren’t getting the answers they need from their own doctor is the runner just isn’t getting the doctor on board. You’ve got to get your doctor on your team. Take what you’ve learned here and try to figure out a strategy to get your doctor to buy in to your next goal race. Get your doctor to focus on your goal, and not the injury. And if you still feel like you’re having trouble, check out the virtual doctor visit at the bottom of the show notes page.